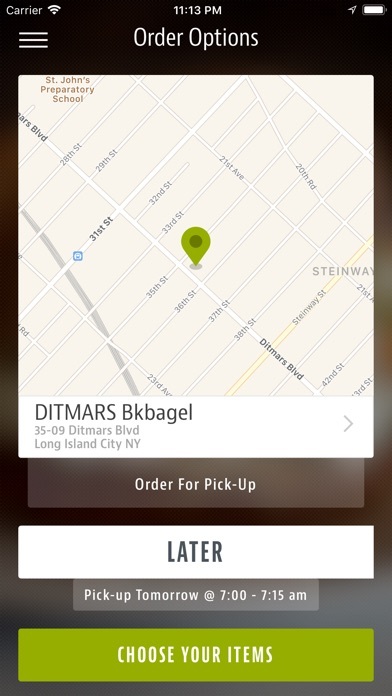 Been a long time fan of BK bagel in Astoria and have been disappointed over and over again with the app. They’ll take forever to fill a basic order. 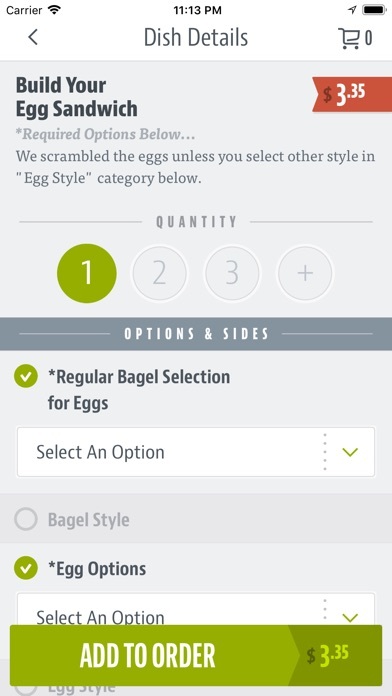 Since they’ve updated to their new ordering / app system service has been terrible. 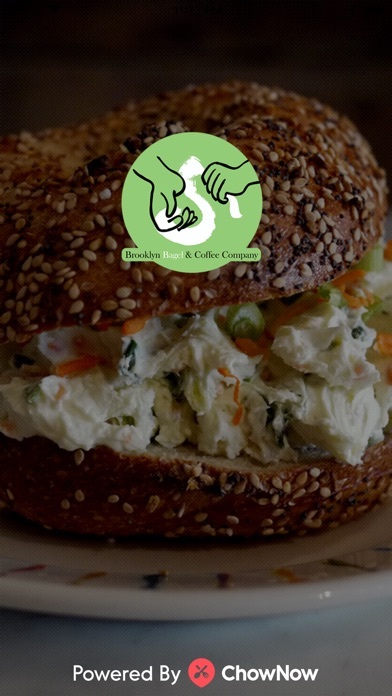 Shouldn’t take over an hour to fulfill a dozen mixed bagels and 2 sandwiches. Plus, got the order wrong and only realized after I left the store. Save your phone space for something better. 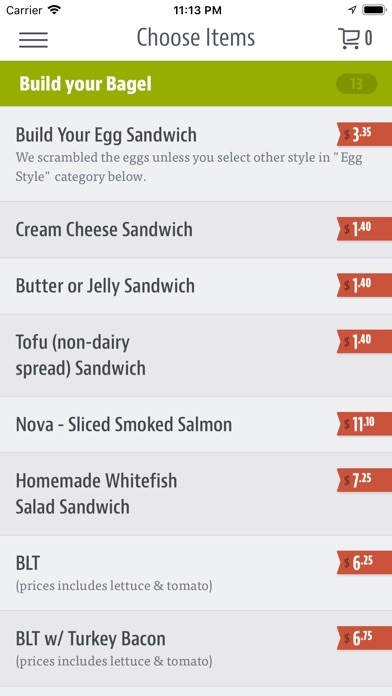 I had to wait 45 minutes for an egg sandwich. I ordered at 11:18 and and it wasn’t ready until 12:03. Everyone me who came into the store while I was waiting received their food before me. If ordering online is meant to speed the process along then this app is a miserable failure. Ordered for the first time today and ran into a number of issues. The first few two times I put in my CC to order, I got an “invalid total” error (my total was $5 and change). I then added my CC via the account settings and tried submitting the order again and it worked. But then it refreshed to the home screen; no receipt/order confirmation, no notification to my phone or email - nothing. The only reassurance I had was that my CC was charged. I never got a notification once it was ready, either, I just kept checking the pickup location. If you can just get a notification for order confirmation/pickup estimate and order ready, it’d be a million times better as an app experience. No delivery option anymore! Such a bummer. I spent about 5 minutes trying to order a plain bagel with blueberry cream cheese. I was fumbling through "dry bagel" options and bagels with fillings which are terms I've never heard in the store or at other bagel shops. Deterred because I wasn't sure whether I was ordering a bagel with cream cheese or a tub of cream cheese, I gave up.